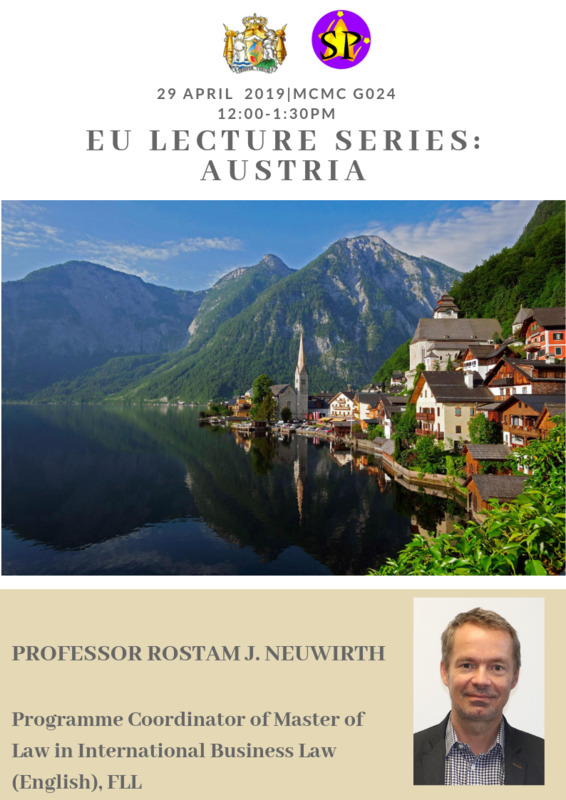 Content MCM College is delighted to have invited Professor Rostam Neuwirth from Faculty of Law as the guest speaker on Austria. 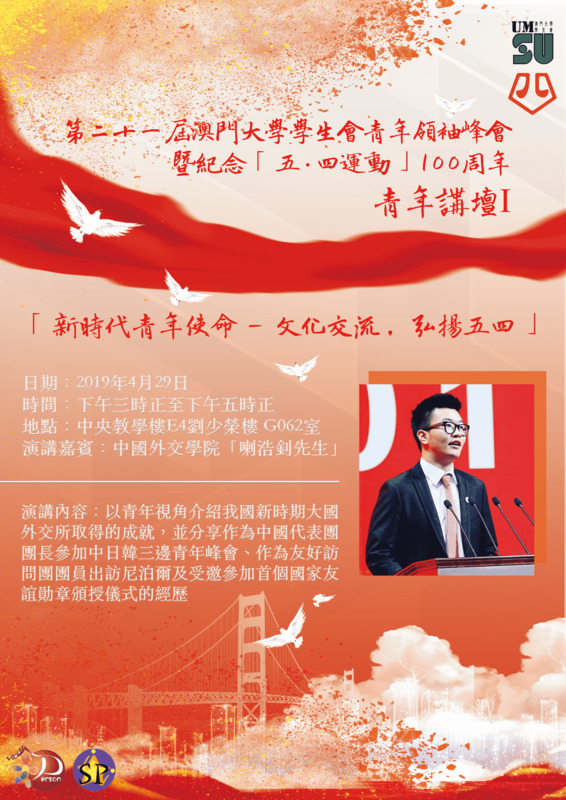 All are welcome to join us if you are interested in learning more about the country. 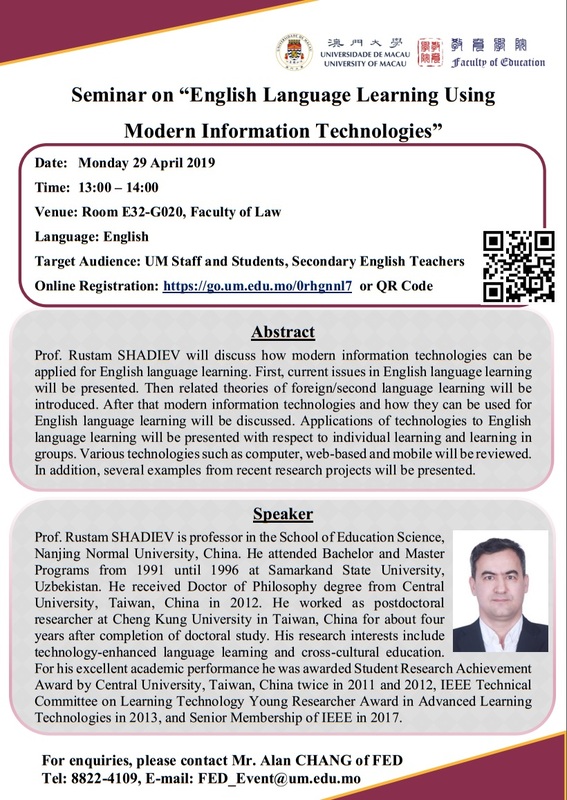 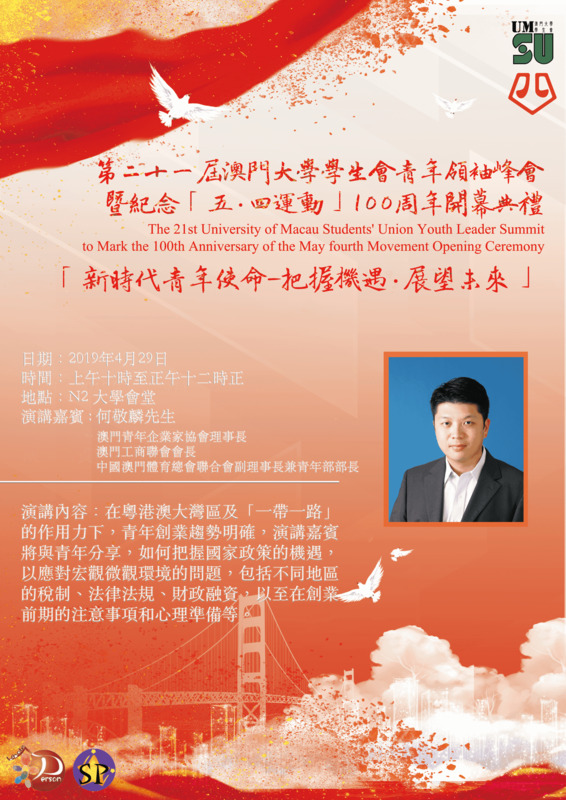 Event Name Seminar on "English Language Learning Using Modern Information Technologies"